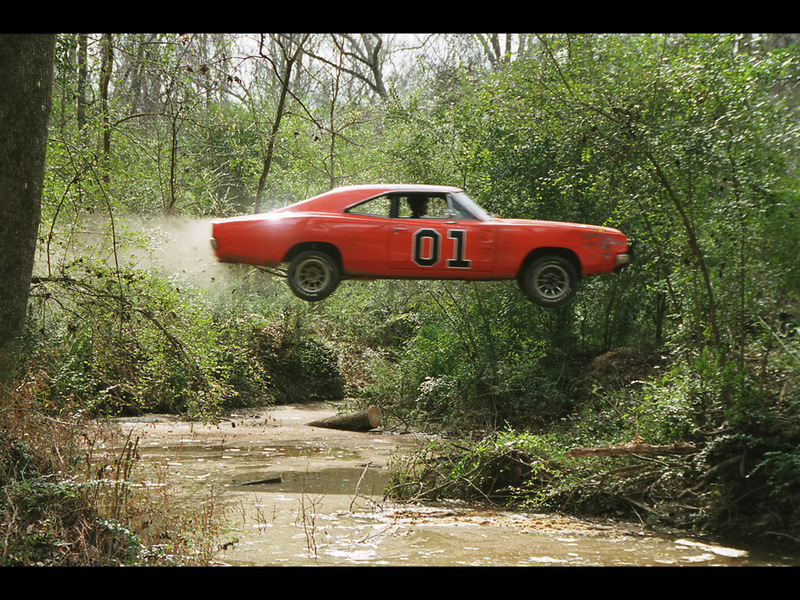 When was the last time you drove down the road only to be presented with one of those Dukes Of Hazzard moments? You know the ones – whether it’s a skip with two ideally placed planks or a car transporter with its tail down, these moments (in me at least) evoke the imagery of me flying through the air in my car – this could be down to my obsession with the Good Ole Boys combined with the fact my father used to hang me over the stair banisters from the landing by my ankles, but that’s for another letter to childline. 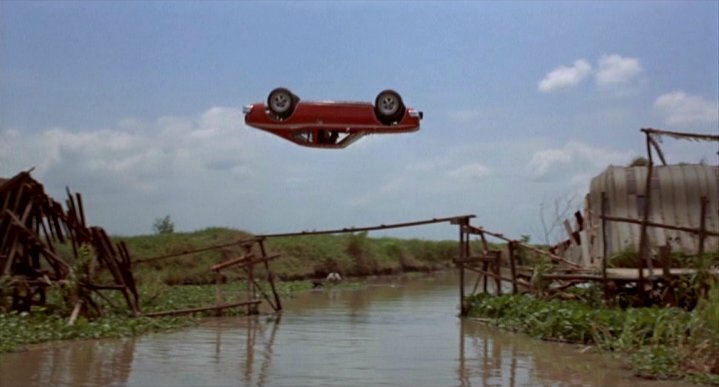 Joking aside, there is a real science to jumping a car and landing successfully. Although the Dukes wrecked a criminal amount of Dodge Chargers with their ludicrous jumps and film edits, a properly prepped vehicle can make a huge jump without killing itself and its occupant. Please consider my basic maths and physics theory. Three factors come into play when it comes to launching a projectile over distance. Weight distribution, aerodynamics and a lot of complicated Newtonian theory. In its most basic form: The initial launch angle (0-90 degrees) of an object in projectile motion dictates the range, height, and time of flight of that object. As I’m not a physics teacher and you probably just want to know how to jump a car, it boils down to this: How fast do I need to hit a ramp, and at what angle, to clear a predetermined distance? After an audacious attempt to actually try and break down Newton’s Laws into some sort x,y,z formula, I quickly realised I’d have more success in translating Tutankhamen’s diary. With that said, I did find out that most jumps involving vehicles use a ramp of no more than 30 degrees in angle… well, it’s a start. Further reading and I uncovered some tips on how to jump a car. 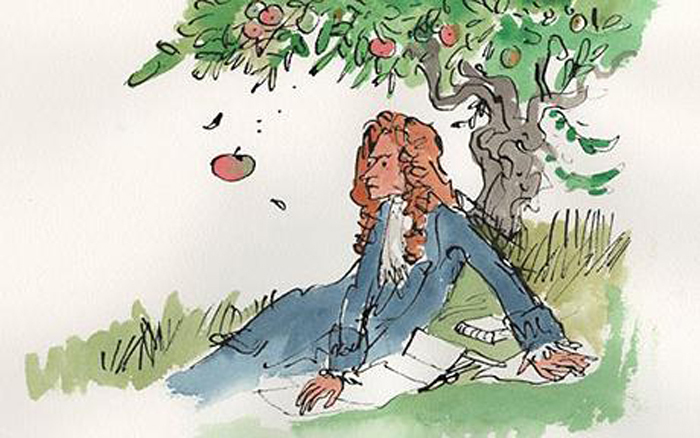 So, forget all that school stuff for a moment and take onboard these tips from the pros. If you hit a jump with too much speed you run the risk of a face plant (nose dive). Too little speed and you probably won’t reach the other side. Speed (velocity) is the most important factor to take into consideration, as even one mile per hour over or under can translate to as much as 15 or 20 feet – that’s massively over shooting or not making the jump at all. It doesn’t stop there; if you’re accelerating on takeoff, the front end of the car will rise, and if you’re decelerating, the front end will dive – the predetermined speed needs to be reached and maintained before you hit the ramp. Once you are airborne, a factor not many people would consider is the gyroscopic effects of the wheels. Depending on the vehicle’s weight distribution, the experienced stuntman can control the car’s pitch with the drivetrain layout. It’s known that a rear-wheel-drive vehicle responds immediately to throttle application, whereas front-wheel-drive cars can correct errant pitches through steering input, as the weighty and spinning wheels at the front alter the yaw angle of the vehicle’s momentum. Despite these varying behaviours, all-wheel-drive cars offer the ultimate level of airtime control, since using all four wheels enables both yaw and pitch correction. Once you’ve landed correctly, the vehicle’s suspension does the rest. Bottoming out is inevitable unless you have heavy-duty dampers and springs installed. 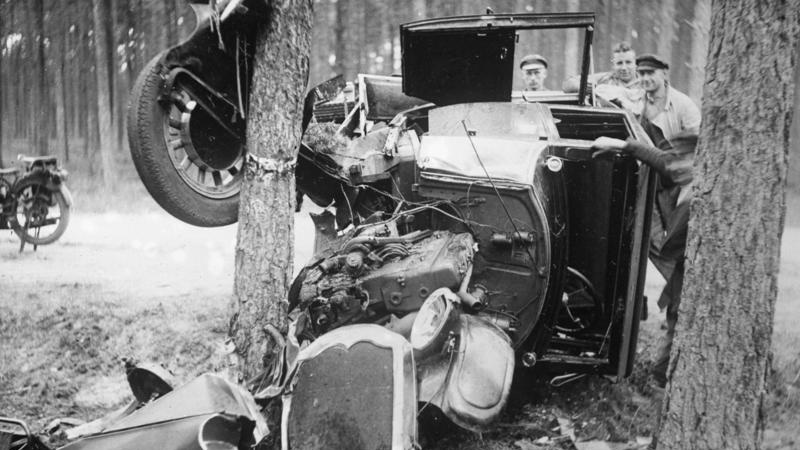 If you’ve landed on all four wheels and are still alive, you’ve pulled it off; if, however you slightly miss-judged or overlooked one of the aforementioned factors, you’ll either be in hospital or you’re in a car lot picking out a new car – trial and error.